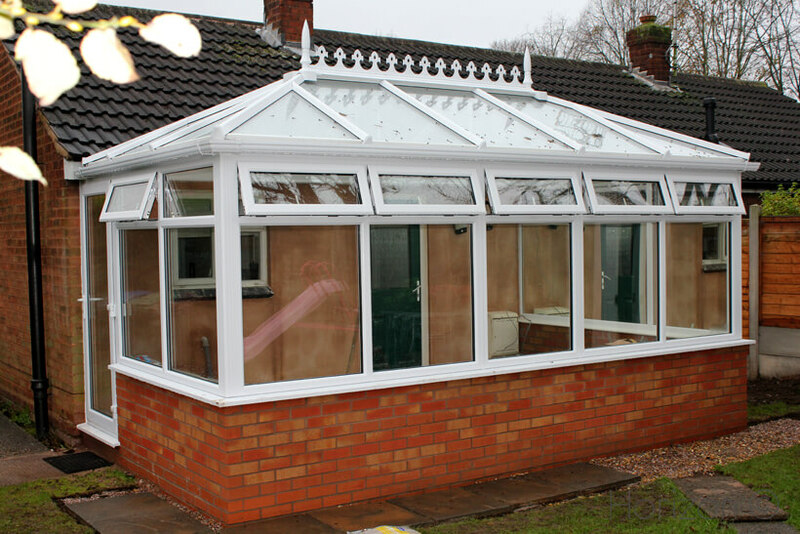 We create conservatorys from start to finish that retain their comfort and wonderful atmosphere all-year round. 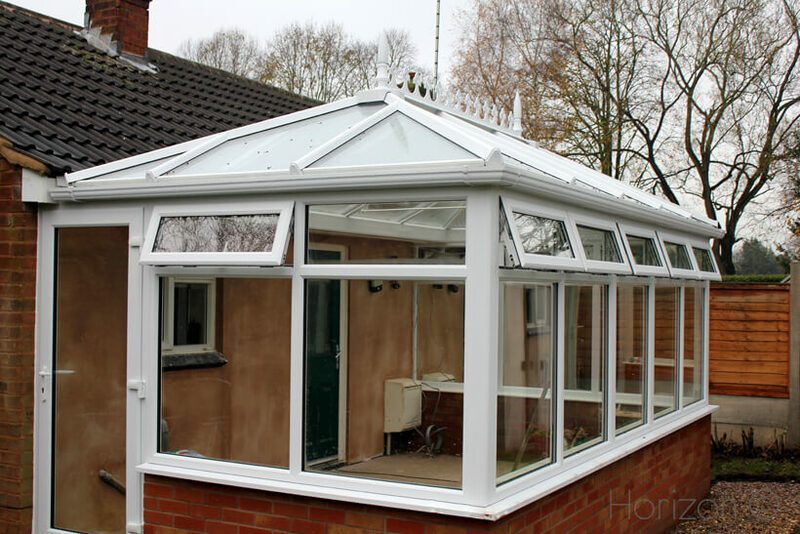 We only use cutting-edge products and apply expert craftsmanship to every facet of your conservatory's design. 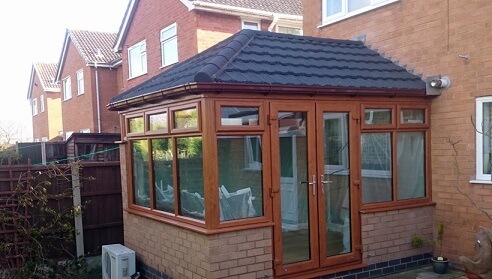 Increase your living space with a bespoke tiled home extention, offering anything from an extra sitting room, a home office or even a bigger kitchen, with an emphasis on quality and allowing for limitless customisation. 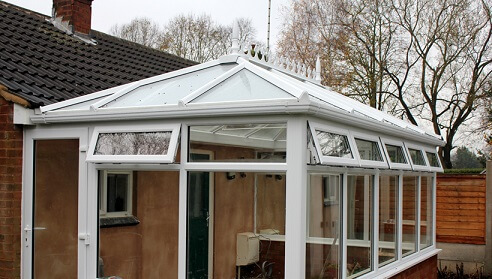 If you want to give your home the best of both worlds – a beautiful, airy conservatory, and the appearance of a traditional extension, while offering flourishes in period elegance, look no further than our tailor-made orangeries. 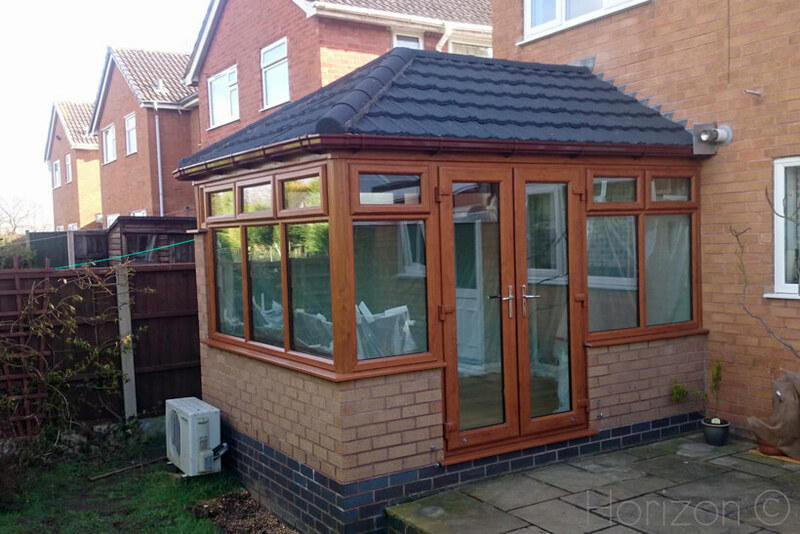 Having a porch built onto your home has many attractions, from the added security of being able to see who is at the door before you let them in, to protecting your front door from the elements; providing extra warmth and saving you money on your heating bills. 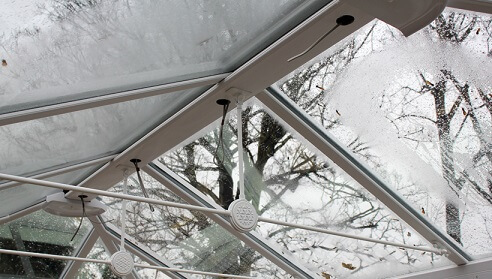 Available in a wide variety of colours, styles and designs, our windows are incredibly low-maintenance and many households benefit from their easy to preserve, wipe-clean surface. 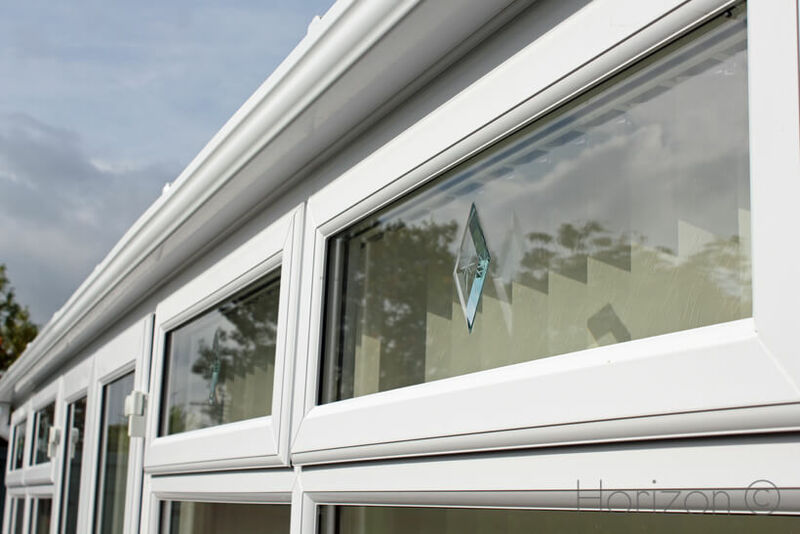 Replacing your windows can transform your home and significantly increase its value – as well as reducing those annual bills. 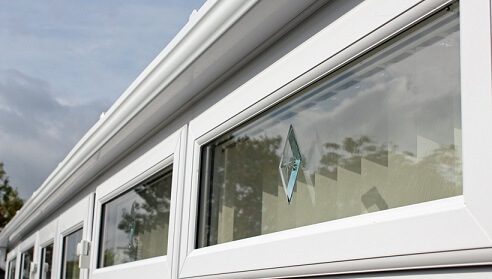 Our doors are built to last, using the very best materials and high performance multi-point locking, ensuring your home is stylish, safe and secure. 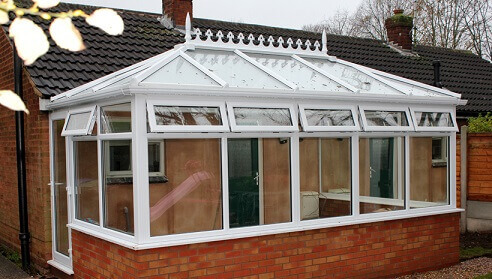 Just like new windows, replacement doors can have a significant effect on your home, transforming its appearance, increasing its value and enhancing its energy efficiency. 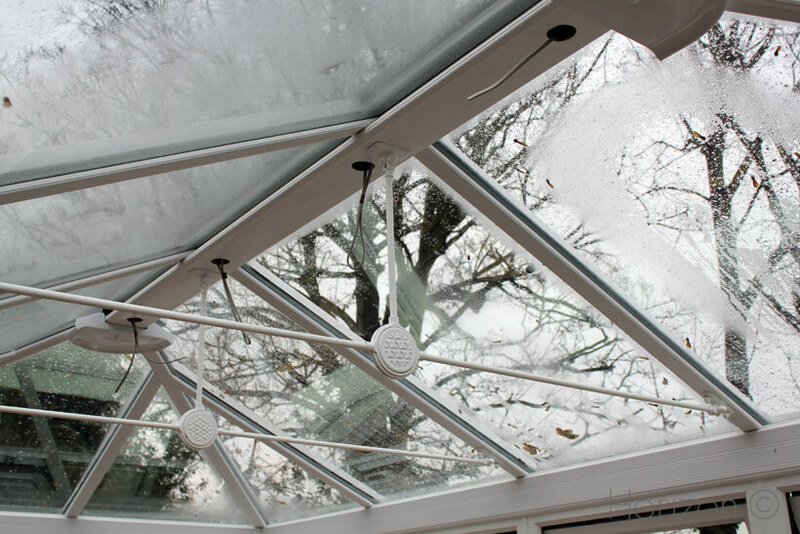 Our bi-fold doors open your home up to the garden for a bright and spacious atmosphere, while keeping your home secure. 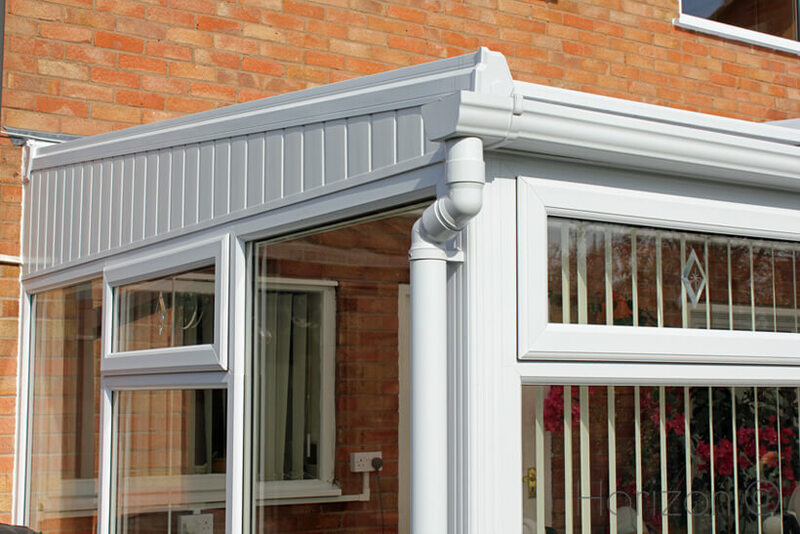 We also install the brand new wave doors, with their innovative design and engineering encompassing simplicity and elegance. The roofline of the building recieves the most punishment from the elements. 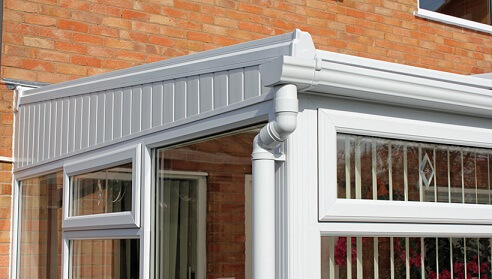 We provide specialist roofing services using uPVC products, including fascias and soffits, cladding and barge boards to give you the peace of mind that your home is prepared for any conditions.